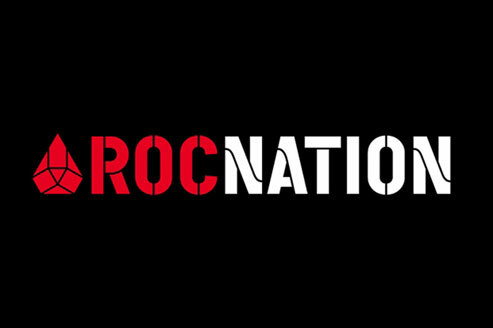 On Friday, May 13, I spent the day at Roc Nation. I was granted access through the UWANTGAME program that gives students the opportunity to shadow the jobs of employees while at work. It was an honor to be able to visit the building because Roc Nation is a major agency that represents top athletes and music artists. What makes the company even better is the man who it’s run by, Mr. Shawn Carter himself, aka Jay Z. An international rap star who started struggling in New York City, just like me and the millions of other kids around the city. I walked in the building with a huge smile on my face and left with an even greater one. I had the opportunity of shadowing Jose Mena. Jose works in the Philanthropy department and runs many non-for-profit organizations that help enrich and strengthen communities everywhere. That was a perfect department for me to be in because I participate in non-profit activities all the time. I used to run “Back to School” drives to make sure kids in the community had backpacks and other supplies to get them through the school year. Working with Jose was a blast, as I learned some more skills that I can definitely use in my everyday life. Reaching out to others and taking the initiative is what makes others want to follow in our lead. The meeting was exciting and so was running into the many other employees who keep the place running and gave us advice on how to be great and to follow our dreams as we continue to study hard. At the end of the day we were surprised with gifts from Roc Nation. I was quite thankful for this experience and would love to go back again. I will continue to keep in contact with those I met at Roc Nation in hopes of interning there in the summer or go in whenever they would like me to.